Halloween is one of the most fun holidays of the years, but it can also get expensive. 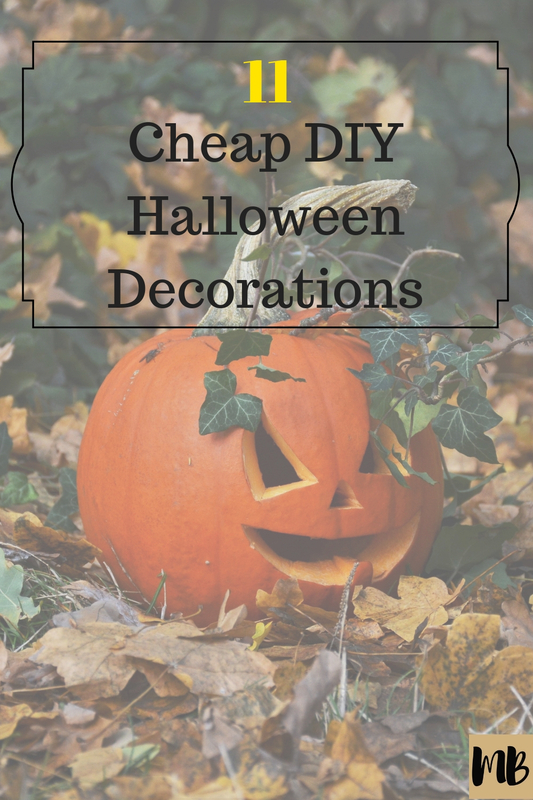 That is why I opt to go for cheap Halloween decorations you can DIY versus buying new. Plus it’s more fun! How much does the average person spend on Halloween every year? According to a study by CIT Bank the average person was set to spend $80 for Halloween in 2017. Of that, about $21 was spent on party décor. To make that $21 go as far as possible, you need to do it yourself. 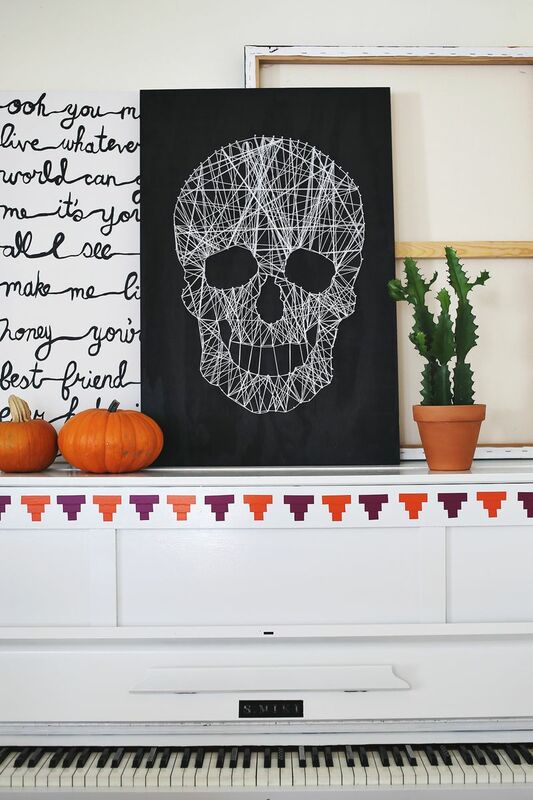 Here are 11 DIY Halloween decorations that look awesome and won’t break the bank. 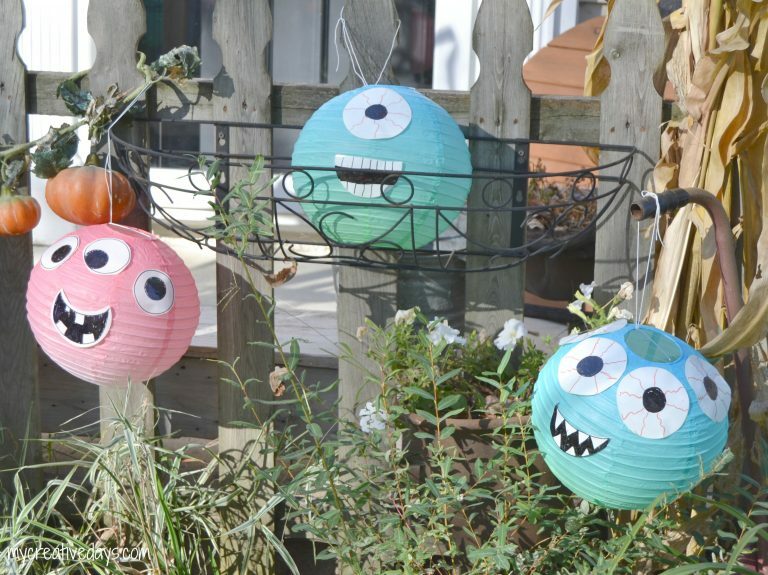 My Creative Days created these fun paper lantern monsters. 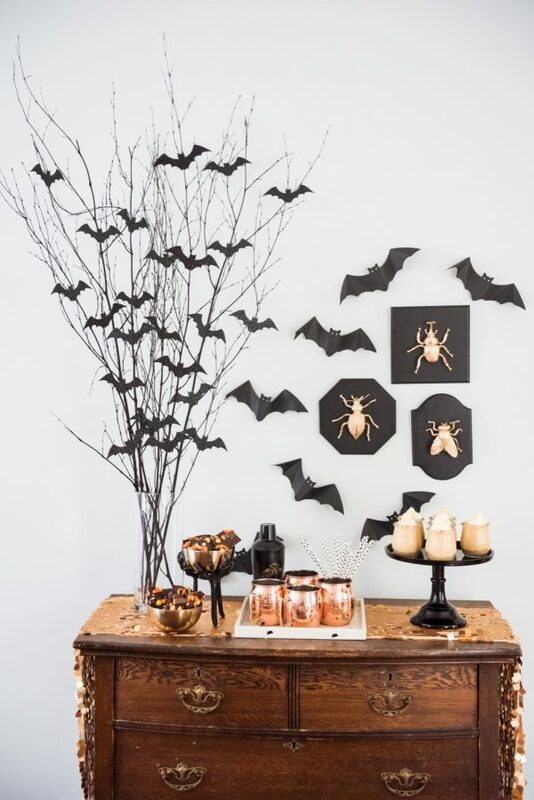 After finding a few items on the clearance rack at her local big box store, Lindsay added a little creative ingenuity and came out with perfect Halloween decorations. 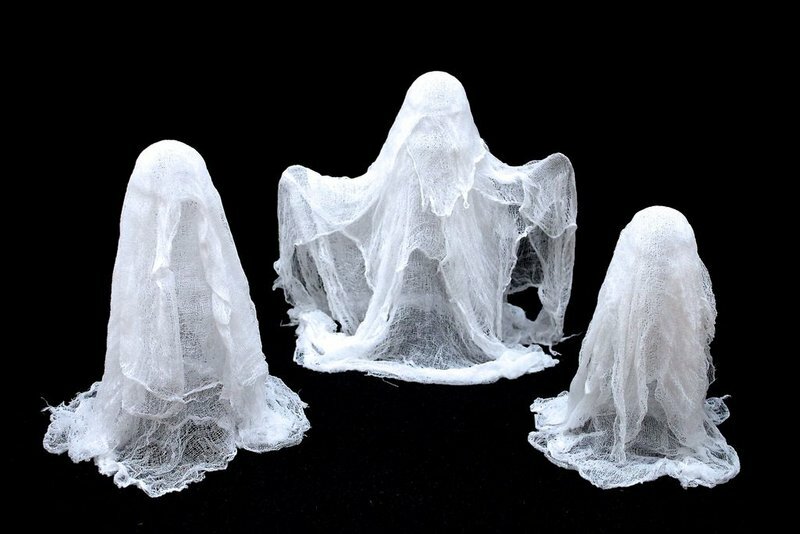 Instructables user Jessyratfink posted this cool step-by-step process for making ghost decorations. All you need is some cheesecloth, liquid starch and wax paper. Everything else you probably have at home. This is a surprisingly simple DIY project. 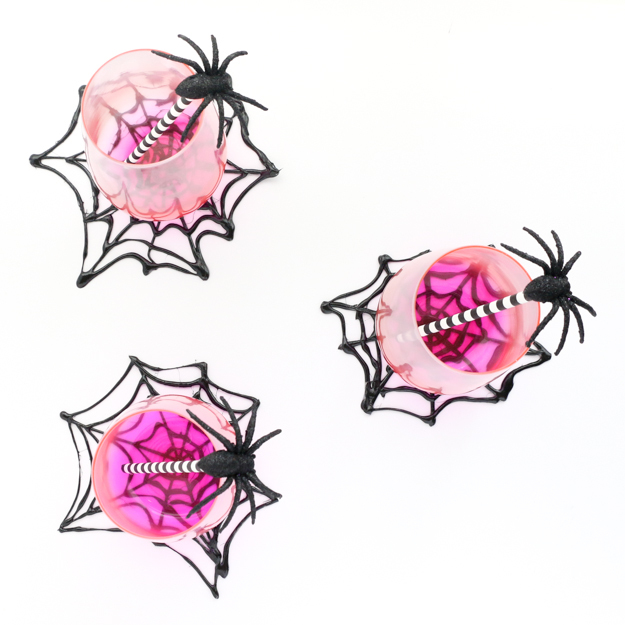 Protect your furniture and add a little something to your guests’ drinks with these fancy spider web coasters. Kailo Chic Life shows you how. Send your guests home with a sweet snack. 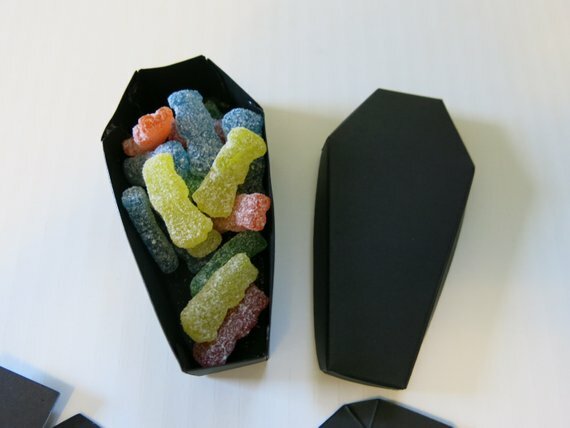 You can make these coffin candy holders, or just buy them here on Etsy. Welcome your Halloween guests with this cute ghost wreath. Spirals and Spatulas shows you how it’s done. 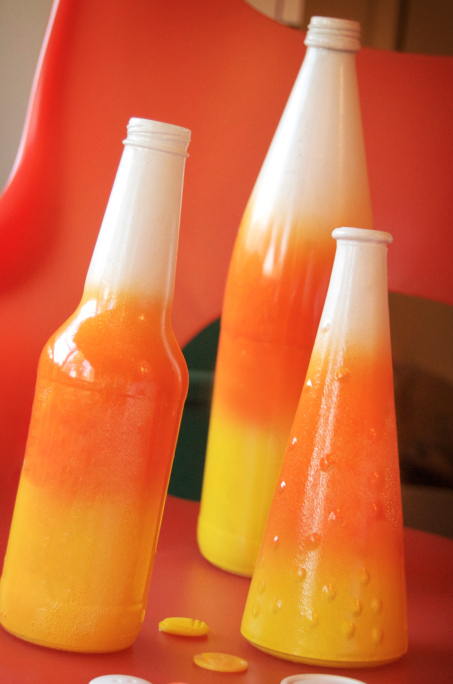 Add a little color to your Halloween decorations with these candy corn vases. As The Swell Designer explains, all you need is some old vases and some spray paint. Why use flowers for decorations, you can do this instead? The Sweetest Occasion shows you how to make the Halloween centerpiece. Jodie and Jen on Eighteen25 have created some impressive Halloween pillows. The cool part, the DIY tutorial can be used for a number of different holidays. 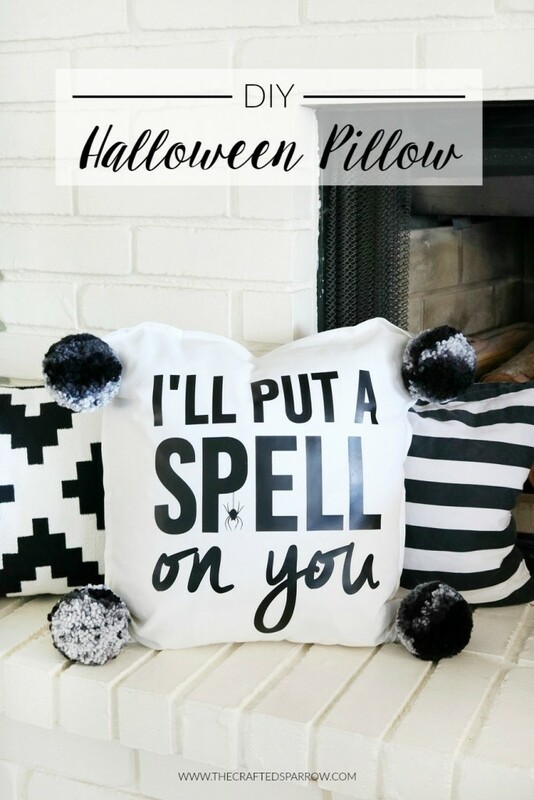 If you’re looking for something a little witchyer, try out this pillow on Etsy. 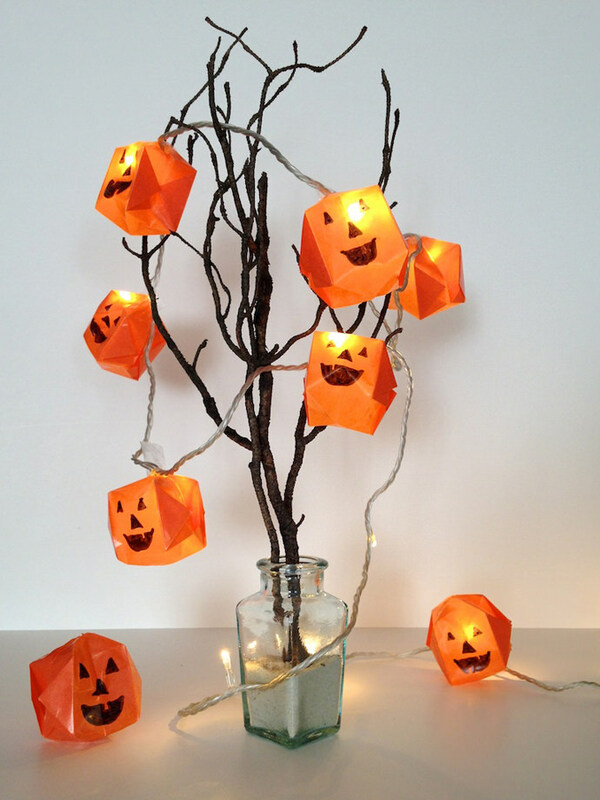 Give your Halloween party some extra ambient light with these Jack-O’-Lantern origami Halloween lights. Handmade Charlotte shows you how to make them as spooky or happy as you like. Someone who’s a little more artsy may be able to pull off this amazing work of art. A Beautiful Mess shows you how to make some impressive string art using string, wood, nails and a little ingenuity. 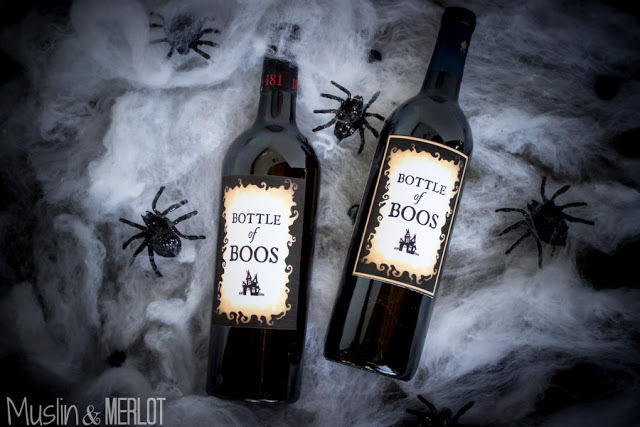 Add a little Halloween chic to your party with Bottles of Boos. Muslin and Merlot offers this tutorial on how to add specialized wine labels onto your refreshments. What’s your go-to cheap Halloween DIY decoration? Hi Erike, what a lovely Halloween ideas! Especially, those paper lanterns and cheesecloth ghosts are amazing. Thanks a lot for sharing this blog, I will surely try it on Halloween.